A CNBC report is citing a UBS note to investors, according to which there is “increasing potential that Apple may not be able to ship a 5G iPhone for 2020”. It is also mentioned that it’s the lack of 5G chips that is the key determining factor for the delay, with Intel not being ready with its own solution, and Samsung or MediaTek “are unlikely solutions”. The report notes that the lack of a 5G iPhone will definitely hurt Apple, as 5G Android devices will make their presence felt on networks more and more this year. 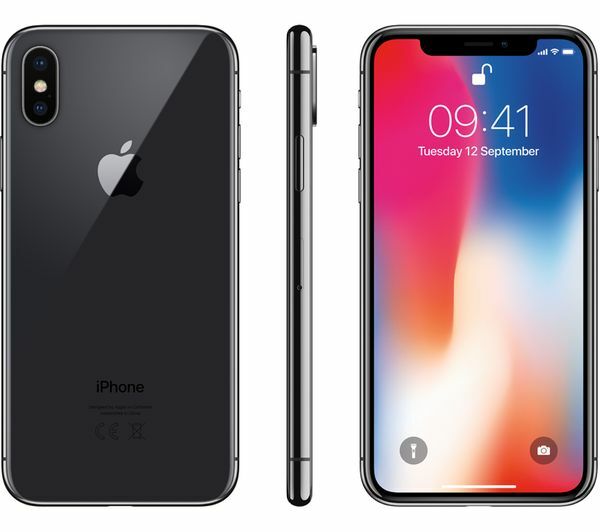 However, the analyst believes that Apple will not be impacted too much because of the ever-growing upgrade cycle for iPhones that have their users holding on to them longer.